That was how Prof. Mark Nwagwu described his prolific writing in a recent post on social media. Fortunately, the modest professor of cell and molecular biology is not indulging in vain self-adulation. He is indeed stating the obvious. Having retired at as professor at the University of Ibadan and now sharing his wealth of experience at Paul University, Awka, Anambra State, Nwagwu has surpassed many a trained writers in his prodigious literary craft. After retirement in 2002 from UI, he turned to writing and came with his first novel, Forever Chimes, which is a trilogy that also has My Eyes Dance, and I Am Kagara. And for his dear late wife, Helen, Nwagwu has devoted some two volumes, starting with Helen, Not-of-Troy while she was still alive, and now Time Came Upon Me & Other Poems after she passed away last year. His beloved wife was also a retired professor of psychology at University of Ibadan. Other poetry collections Nwagwu wrote for his wife include Cat Man Dew in 2012, and HelenaVenus in 2013. The collection is due for public presentation on Saturday, March 30, 2019 at Gamaliel Onosode Hall, International Conference Centre, UI, at 12 noon, after a thanks giving mass at the Catholic Church of Our Lady Seat of Wisdom, UI. 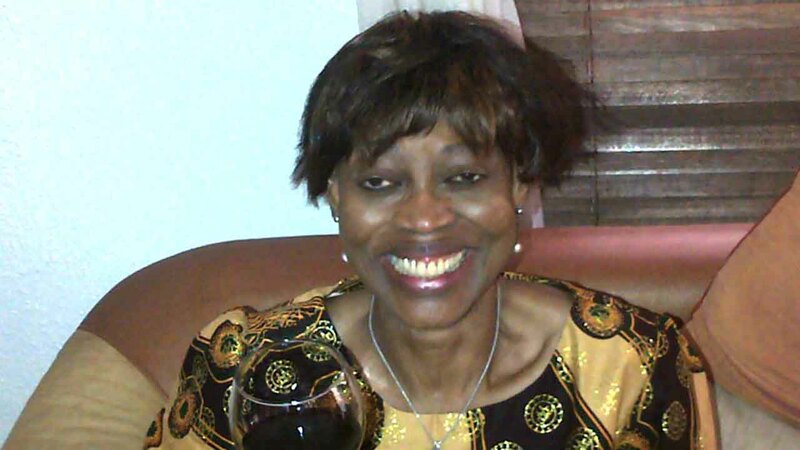 A close of friend of Nwagwu and theatre scholar, Prof. Femi Osofisan, has paid glowing tribute to Nwagwu’s late wife, Helen, upon reading Time Came Upon Me & Other Poems, noting that her husband has immortalised her in his poetic devotion to her. According to Osofisan, “when a friend is gone, she is gone. Or is she? Helen, too, has left. Once again, death has left us with fresh wounds, to heal as best we can. For him, it is always the wrong victim, or the wrong hour, or the most undeserving means. But even as we accept that death is inevitable, must he wield his axe upon us always with this gleeful insolence, this unconscionable delight to catch us by surprise and mock our fragile mortality? “But fortunately, however, we also write poems; and poems do not perish. The songs we compose never rot, and pain always remembers. Art is humanity’s trusty antidote to transience.